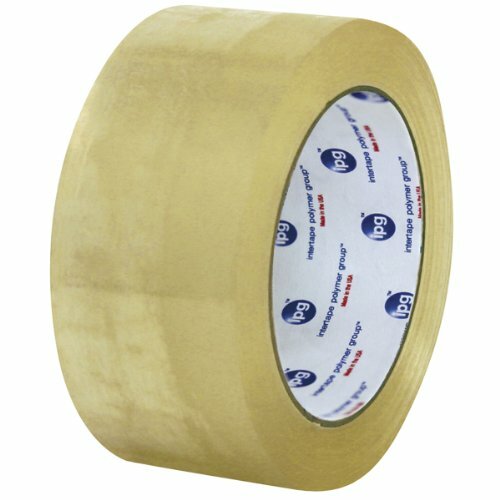 1.9 mil Medium Grade Acrylic CST - BOPP carton sealing tape suited for reliable, all-temperature box sealing performance where resistance to aging, weathering, UV light, and yellowing are important. For box sealing and other packaging applications exposed to typical shipping hazards and stress. Conforms to the requirements of UPS, Parcel Post Air Freight and Motor Freight Classification Rule 222.